The Guide to Real Estate Syndications, Part I | Passive Income M.D. I’ve referred to syndications often and mentioned I’ve found a good number of these opportunities on my favorite crowdfunding sites. We’ve also talked about them quite a bit in our Facebook group, Passive Income Docs. However, I’ve always been interested in taking a deeper dive into the topic. My goal with this multi-post series is to explain what syndications are, the different roles involved, explain some of their inner workings, and how to start vetting these deals. All of this with the end goal in mind of helping you figure out how to potentially use this type of investment to create additional streams of income and meet your passive income goals. In essence, it’s the pooling of capital to invest in a real estate opportunity. The benefit of putting this capital together is that it might make it possible to purchase and pursue opportunities that one person may not be able to on their own. A famous example of this was the syndication led by Helmsley & Malkin where they ran a group of investors to buy the Empire State Building in the 1960s for $65 million, many of whom contributed only $10,000 each. How a syndication differs from a real estate fund is that with a syndication, the asset is already identified and the money is raised for that specific opportunity. With a real estate fund, it’s more of a blind trust where capital is raised based on the sponsor’s vision, track record, and reputation. After raising that capital, the fund sponsors will then go out and acquire properties. What are the Various Roles in a Syndication? There is a person or company that organizes this investment and that is responsible for managing the whole operation on behalf of the investors. They are interchangeably known as the Sponsor, Operator, or Syndicator. (I’ll use those terms interchangeably in this post as well). 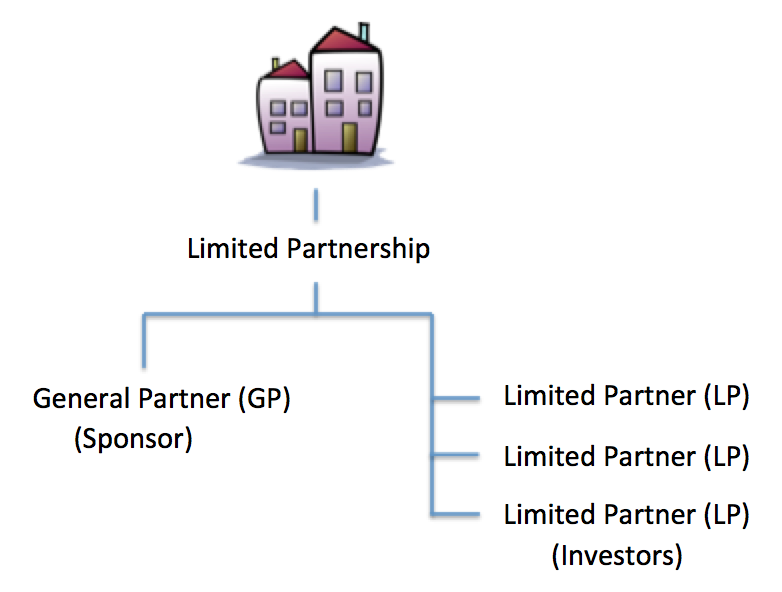 Depending on the legal structure of the organization created for the investment, the Sponsor is technically known as the General Partner (GP) or Manager. 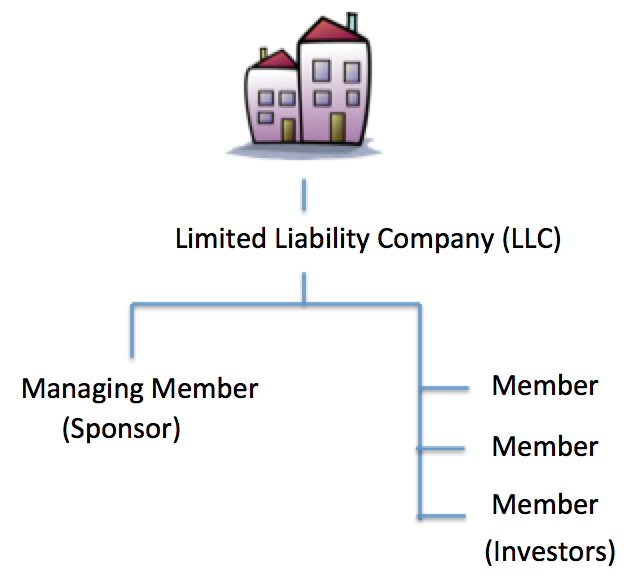 Investors are known as Limited Partners (LPs) or Members depending on the legal structure. As mentioned before, the syndication may be created with a certain tax and legal structure. It is usually created as a Limited Partnership (LP) or a Limited Liability Company (LLC) to own the property on behalf of investors. The goal of this structure is to create a separate clean entity for management and control and also has the benefit of also protecting the individual investors from further liability beyond this one deal. For the most part, syndications are typically open only to accredited investors. If you qualify based on income, part of the qualification is the expectation is that you’ll continue to make that income in the coming year. Syndications will typically ask you to provide a letter from your accountant stating that you qualify, ask you for two years of tax returns, or send you to a third party site to validate your info. The reason for this is that syndications raise capital through an exemption known as Reg D created by the SEC. 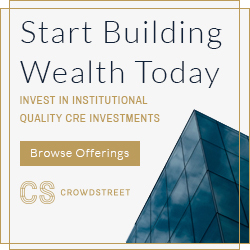 In short, this states that these offerings do not have to be registered with the SEC if they are not marketed to the general public and the investors consist only of accredited investors. It’s usually quite expensive and complex for them to go through the SEC, so they often go the route of Reg D. With the JOBS act, some of that marketing has been relaxed but the need to have accredited investors remains basically the same. The following is how the process typically works, using a single property investment as an example. A sponsor finds a property that they think would meet investment objectives, makes an offer, gets it accepted, tying the property up in what’s known as the escrow period. They perform their due diligence, figure out the financing necessary, then create an investment package typically referred to as a Private Placement Memorandum or PPM. The sponsor will then go about raising money from investors. They will decide a minimum investment amount and therefore have a certain number of shares or slots available. Once there is enough capital and the financing is worked out, the property will be purchased and the sponsor manages and operates the property. Distributions and profits are given as outlined in the PPM (waterfall structure). Fees are taken as well. Upon disposition of the property (sale), the proceeds are given out and split up as again outlined in the PPM. 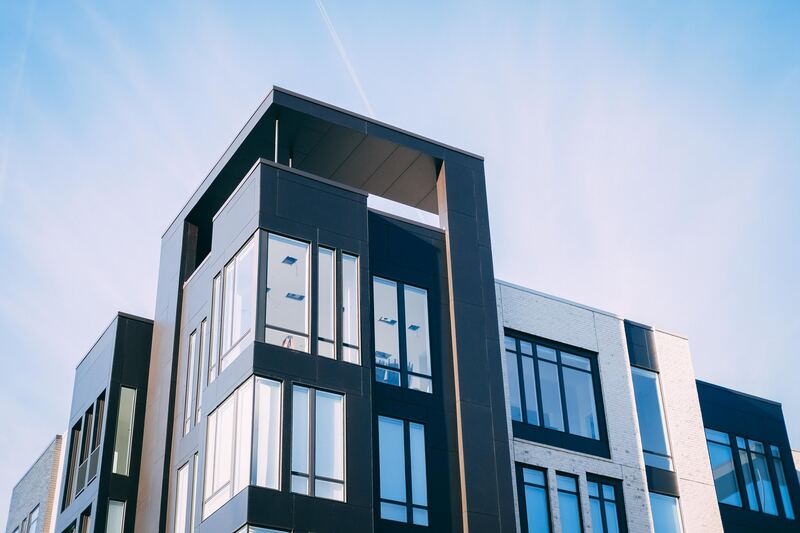 There are many ways to invest in real estate, and syndications are formed for nearly every type of investment property. Every type has its own special set of strategies and therefore you will usually see operators sticking to what they know. For example, the big multifamily sponsors typically stay in that lane and the ones in the hospitality sector stick to their own. Once in a while though, you’ll see a group venturing out. The strategy is of these syndications is basically to improve the operational numbers of the property (increase net operating income) and ultimately sell the property down the line, for example in 5-7 years. This is just another term for apartment buildings. This type of investment is easy for the average investor to understand to a certain degree. People need somewhere to live and with the rates of homeownership dropping particularly in metro area, rentals (particularly apartments) will continue to be in high demand. Sponsors run and operate these properties and manage income (rent & other income producers like storage space, garages or laundry income) and expenses (utilities, maintenance & upkeep, landscaping, renovation, etc.). Retail properties are stores like strip malls or large tenant stores with an anchor like a Target, grocery store or Home Depot. They have longer-term leases and carry its own set of unique challenges. Keeping vacancy low is important but finding tenants for these properties can be more difficult. You’re somewhat reliant on traffic into the area so understanding the winds of change and economic dynamics in that area are important. Hospitality properties like hotels and motels are usually housed under retail, however, understanding how to invest in one of these opportunities conceptually seems very different. Therefore I like to put it in its own category. Sometimes you will see these opportunities as building their own brand of hotels, but often, the opportunities I’ve seen are of syndications purchasing existing properties, usually branded ones like a Residence Inn franchise, and figuring out how to improve the operation overall. This category is made up of warehouses and production facilities and often deal with larger and longer-term leases. Companies need places to manufacture, store, and distribute products from. Think of Amazon and the warehouses they use to do all their shipping. Office space is easy to understand, especially for physicians. 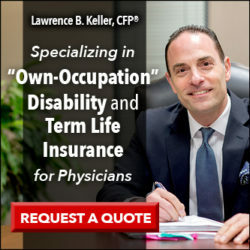 Who owns and operates the building you have your clinic in? It may be the hospital, but it also may be a syndicate. Just like it is for all of these other opportunities, keeping occupancy rates high with good rents is the goal. Like any other investment opportunity, investing in syndications has its pros and cons. It’s important for you to understand what they are and if it helps meet your financial objectives. Lack of liquidity – Locked in for whatever the term might be. It may be possible to sell your interest but it’s not easy. Lack of control – Sponsors decide when to refinance, sell, etc. Again, in the next couple of posts in this series, we’ll dive into fees, how to vet deals, and the type of returns you might expect in these type of opportunities. Glad you are starting this series Peter. For many this whole process is like a “black box” and hard to understand. The PPM especially can be challenging because of the length of the document, the fine print, the legalese, and other confusing components that can make an investor’s eyes glaze over. I personally like the illiquidity of this type of investment as it smooths out my portfolio as the volatility from other assets don’t seem to effect it as much. I also prefer the longer term holds so I don’t always feel like I have to redeploy capital. Crowdfunding for me typically has the shorter hold periods so I prefer syndication to that. I personally have gone into the multifamily sector and have heard the term “evergreen” used for it as there will always be a need for shelter (though still important to analyze the location). Retail kind of scares me with the “Amazonification of commerce” going on. Great intro to syndications! This is def. 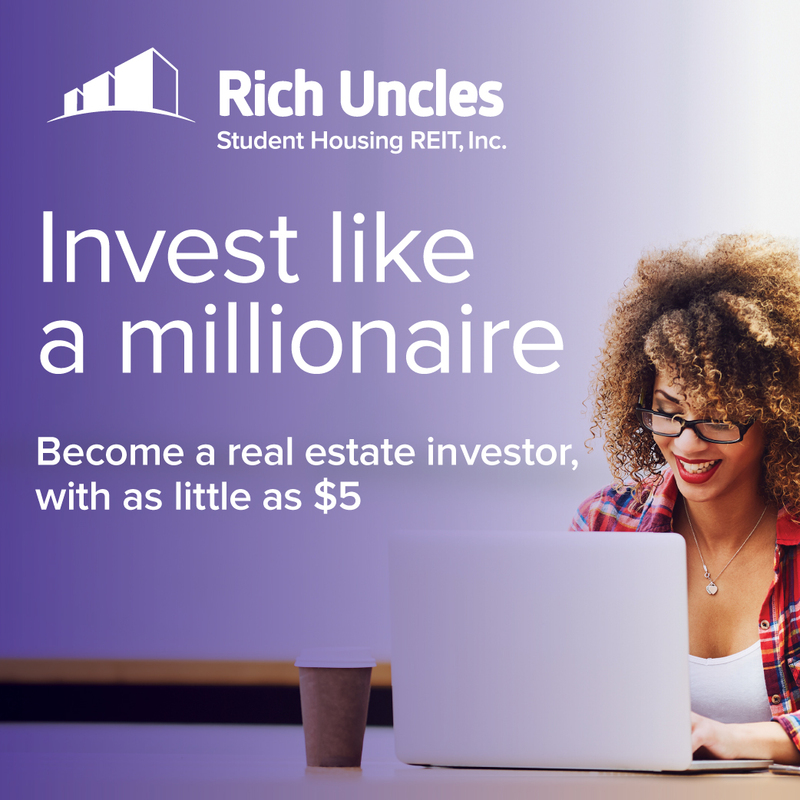 a good way to tap into passive income and diversify your portfolio with real estate. My only question or comment is on the 1031 exchange part as a pro. 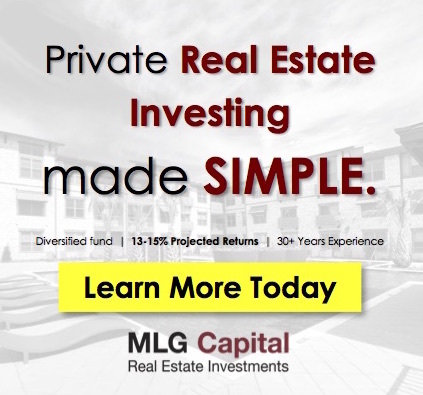 Based on my understanding, the sponsor can do a 1031 exchange which would benefit all the investors but the individual investors cannot cash out and 1031 exchange their portion to a different investment with a new property or sponsor. Is that correct? Thanks for creating this helpful and informative post. The world of real estate investing and syndications have been a mystery to me. But thanks to you and the work of others, I’m learning more and more every day. You mention that having to find another deal when it exists is a “con”. Why is that? It seems like it would be relatively easy to find another deal with the same sponsor that your trust. Or you can deploy the money to other investments if you desire. It doesn’t seem to be a negative to me, but I really don’t know, which is why I’m asking. Thanks! I think there are a lot of benefits of owning multi family residential real estate. Being part of a good syndication improves professional management and can allow investment into multiple complexes. That adds diversification. I’ve been quite pleased with my investments so far. Can you explain this quote a little better? 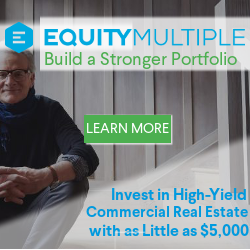 I’m not sure I understand that logic: If you have a equity stake in the property and are getting regular dividends from the rents, how are you not building equity and cash flow? Also, have you done Part 2 yet? Fantastic article. Real Estate is the most popular and highly profitable business in the World. You have awesome knowledge and information which people can easily understand.